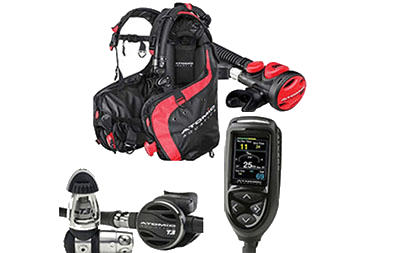 Located central to many of Sydney's best diving, Abyss Scuba Diving is Sydney's leading PADI 5-star dive shop. 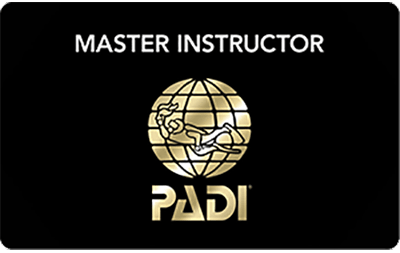 Abyss offers the full range of genuine PADI courses from beginner up to PADI dive instructor level courses and including freediving. 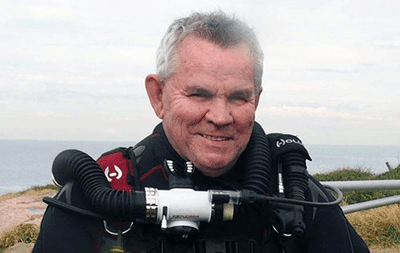 Our Sydney scuba diving and freediving activities include boat dives, free shore dives, dive shop, scuba gear, and dive travel. Check out our dive activities for the next 30 days dives below to maximize your diving fun.